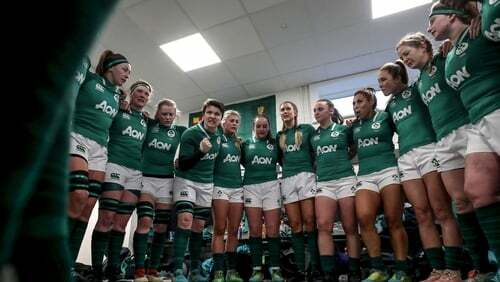 Victory over Scotland in the Women’s Six Nations has seen Ireland climb two places to eight in the latest world rankings. 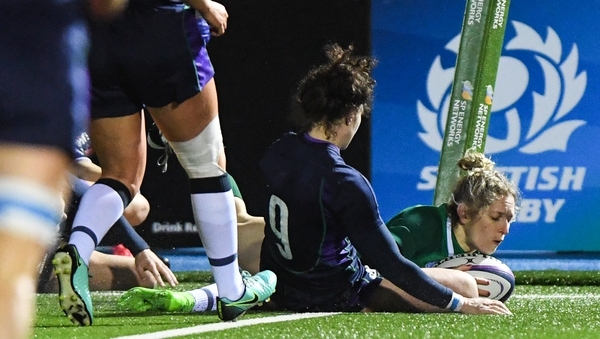 Adam Griggs’ side defeated the Scots 22-5 in Glasgow following their opening round defeat to England and have moved ahead of Wales and Spain. New Zealand lead the way ahead of England, with a significant gap then to France in third place. Canada and USA complete the top five, while Italy, Ireland’s opponents next time out, are one place ahead in seventh spot. Joe Schmidt's men likewise lost to England but bounced back against the Scots. They remain second behind New Zealand in an unchanged top 10, with England still in third, Ireland, Wales fourth and South Africa fifth.